When you hear the term “servant leadership,” you might ask what the term means and how it could apply to you in your job. Perhaps you wonder if it would work in your role as the leader of a team. The term itself comes from an essay written in 1970 by Robert Greenleaf. His thesis was that under servant leadership, the leader sets direction for the team and then gives them the support they need to accomplish the goals that have been set. Is your team in need of a new full-time or interim manager in HR, marketing, finance or operations? 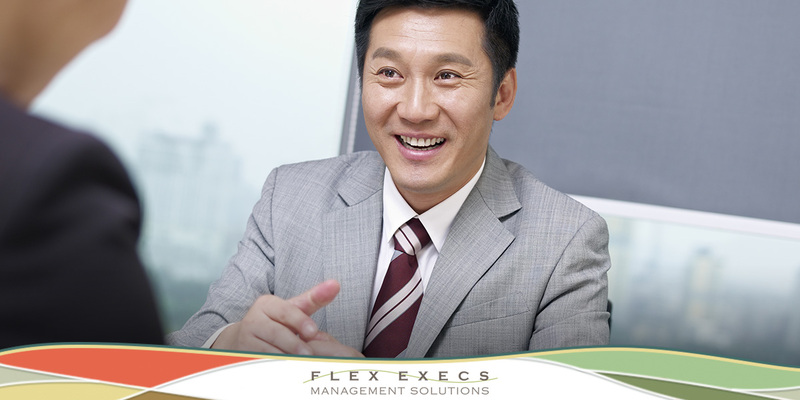 Flex Execs Management Solutions can help you find the right person for your organization. How could a servant-leader benefit your team? Done as it was intended, servant leadership facilitates a strong corporate culture by building creativity and teamwork. Under this type of policy a CEO is saying, “I hired you for your skills; I’m trusting you to deliver.” This still means that a leader adopting this principle is always alert. Trust can be broken. The leader, however, will realize that a business generally thrives when people are trusted to do their jobs and given the resources and assistance to deliver the best work they can. To be effective, servant leaders must know what is going on. The leader stays in contact with the staff but now has more freedom to stay on top of the industry and gather the information that will keep the organization competitive. At Flex Execs, we meet this type of executive often. A CEO who has chosen to be a servant leader is fully knowledgeable about the functions of the staff and can work to bring two functions together in order to create cohesion and cooperation. A servant leader needs humility to accept that she doesn’t always have the answer, and that leader needs the expertise to know when he or she must step in. The popular grocery store Wegmans, which has its home offices in New York State, is known for this style of leadership, and the company consistently makes Fortune’s Top 100 Companies to Work For list. Currently, they are #2 on that same list. They are known for empowering employees to make decisions and have grown because of it. 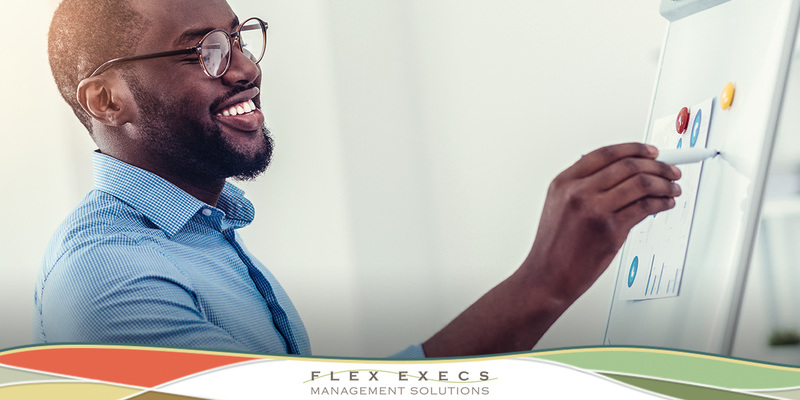 Flex Execs Management Solutions has been helping businesses find interim managers with strong leadership skills for over 28 years. Contact us today to learn more about how we can help your business. Ask almost anyone today and he or she will tell you how impersonal the world has become. It doesn’t have to be that way during the hiring process. In fact, making the hiring process more personal makes it more likely to get a positive response from a well-qualified job candidate. According to an American Staffing Association Workforce Monitor Survey, 69 percent of Americans feels the job search today is too impersonal and 80 percent say that applying for a job feels like sending their resume into a black box. The fact is that experienced candidates won’t leave a good job unless they have a true sense of what their new job and that job setting involves. They want – and need – to connect with those they will soon be working with. Taking a new job can make anyone fearful of making a poor choice. Just as you would not buy a house after only seeing the neighborhood once, you wouldn’t be likely to take a new job if you had only minimal contact with your potential new environment. Before the interview, send them an email with interesting information on the company. Why would someone want to work for your business? Get them excited about the organization before they even meet with anyone. Was there a recent acquisition which shows the company continues to grow? Did they win some type of best employer award? What are employees saying about the organization? When the candidate is there for an interview, bringing them into the conference room and introducing a few future co-workers should not be the only way you consider encouraging a “yes” from a qualified candidate. Think outside the box. Use tech to your advantage and respond promptly to candidate concerns or questions using tech. If a candidate leaves your office and later has a question, can he or she get a response to that question from you or a staff member by sending an email? Unanswered questions leave doubt and doubt in a candidate’s mind can lead to a negative response to a job offer. Employers who can make applicants feel as though they’re getting personalized, one-on-one treatment will have an edge over competitors. Choose 2 peers and/or direct reports to the position and provide the candidate with their email or phone number where they can be reached to discuss the company outside the interview process. Send candidates a thank-you email or card after the interview advising them how much you appreciated their time and that a decision will be made by a certain date, keeping them advised on the timeline for the hiring process. It is critical that you advise all candidates that you phone screen or interview the final outcome. Invite candidates to join a video conference with a portion of your team. Let them see and hear on a first-hand basis what your employees experience on a regular basis. Depending on the position, consider offering a “one day in the role” opportunity where they can experience the role and how the team works together before they accept the offer. This is not for all jobs but could be beneficial in some instances. 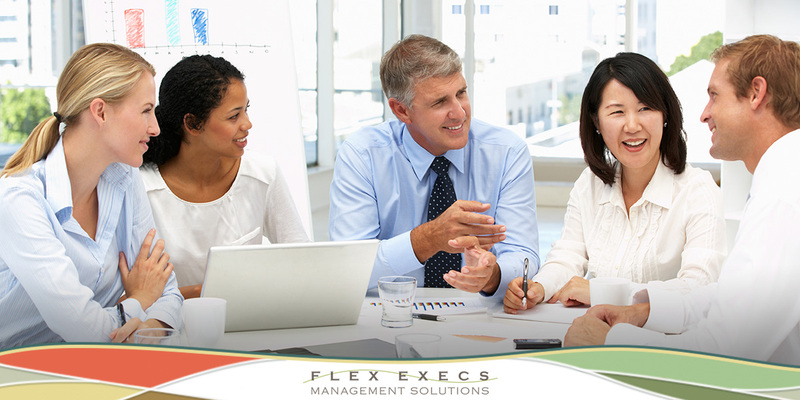 Flex Execs Management Solutions has helped companies in the Chicago area and beyond find high-quality managers for over 28 years. What can we do to help you succeed in the hiring process? Contact us today to learn more. Consider the following scenario: An employee comes to your office to report a serious issue that could result in a long-time customer taking a major account from your firm. Do you say you will take care of it? Or do you ask the employee what their plan is for solving the issue? If you work with employees to bring their solutions to life, they learn to develop and implement strong critical-thinking skills. Employees then feel more comfortable approaching you before an issue becomes critical. Best of all, when you say those seven words, you will find that you won’t be drawn into every problem that comes along. Managers who berate staff or who are quick to anger soon become managers whom almost everyone will avoid. This is not an effective way to help your employees provide better service and increase productivity – which could reflect poorly down the line on the manager’s reputation. The work atmosphere is made up of many components, but fear is not constructive. Research shows that relaxed minds really are more creative. Another benefit of building strong problem solvers is that building an employee’s confidence tends to build a positive work environment and ultimately strengthens an employee’s commitment to the organization. As if that weren’t enough, solving a problem successfully boosts a worker’s morale and gives individuals pride in what they do. Want to Find Professionals Who Solve Problems? 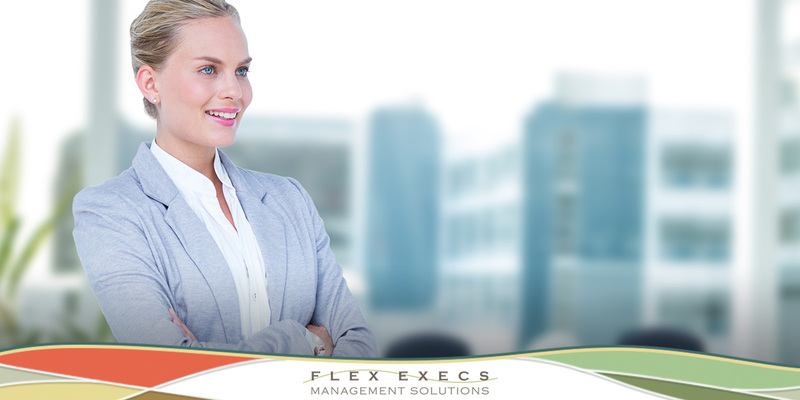 If you need advice or have questions, contact the team at Flex Execs Management Solutions today. We help organizations of all sizes find interim professionals in HR, marketing and operations.